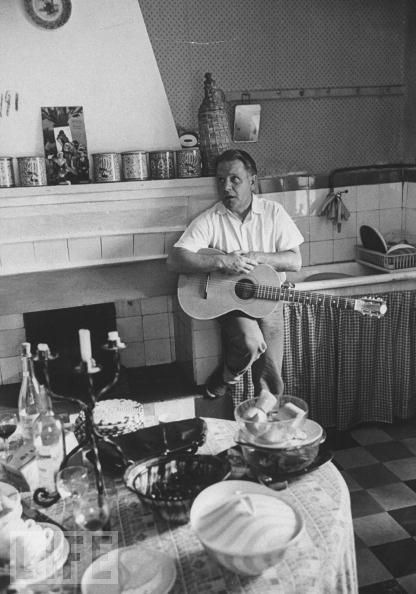 Next year, 2012, will be the 100th anniversary of Lawrence Durrell’s birth. To mark the centenary, the international Lawrence Durrell Society will hold a conference in London. Ahead of the event, a website has been created with interesting interviews and commentary about Durrell, his life and works. Of the posts so far, I found this interview with Joanna Hodgkin, daughter of Nancy Durrell Hodgkin, particularly interesting.